Celebrating Your Type Of Beauty! GIVE YOUR HAIR SOME MUSCLE! No Matter The Style You Wear! The best investment while on my natural hair journey. It took away the guessing of what my hair needs. For years I was treating my hair as if it was low porosity, to find out I am normal to high. the tips provided during my consultation were great. Please stop listening to others and get your hair analyzed. I would highly highly recommend this. Stop trouble-shooting your hair and get a personalized regimen for your hair needs. Changed my hair care forever. I live in France, my hair are 4C type and I fell in love with that product. 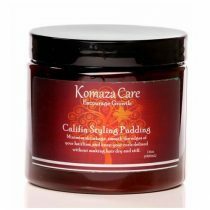 I love the smell, the texture and it leaves my hair very shiny and deeply moisturized. Dude, where do I begin? This product is pure gold! 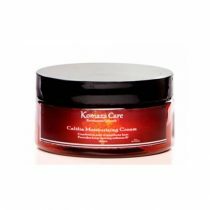 I have thick, coarse, 4c hair and was experiencing horrible hair breakage prior to using this product. 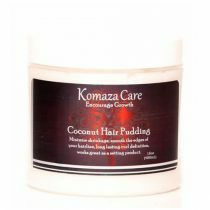 Since using this product after my 4th big chop (about 6 months ago), I have had minimal to none hair breakage. When I do notice hair on my comb after a styling session, about 90% have the white bulb on the end signaling hair shed instead of hair breakage. I recommend this product hands down. 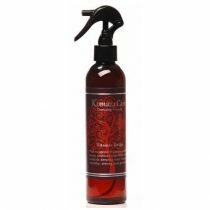 This protein strengthener is so awesome,my relaxed hair loved it, my hair felt so good I could have gone without a moisturizing conditioner. Excellent product! This stuff is like crack to me. I have absolutely have no split ends, my hair feels and looks healthy. GREAT PRODUCT!!!! its one of my must haves. What an amazing product! After washing my hair I could literally separate my hair with my fingers! Thank you Jesus!! I have finally found my staple shampoo!!! I thank my Heavenly Father for giving you both the knowledge, wisdom and understanding to create such amazing products! I pray that your business continues to prosper and remain blessed. To God be all the glory for the great things He has done!